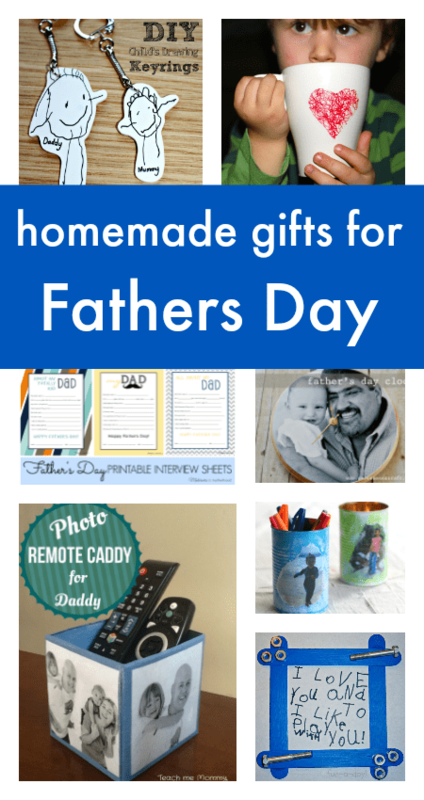 Here’s a lovely collection of homemade Father’s Day crafts and gifts that children can make. 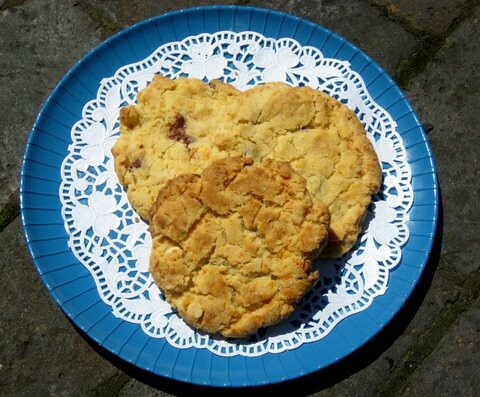 It may be a cliche but, in our house at least, the way to a man’s heart is through his stomach – which makes these Chocolate Chip Cookies the perfect gift for Fathers’ Day. 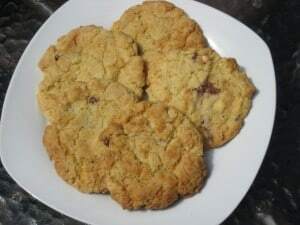 The recipe is easy, and very yummy, so with just a little help your children should be able to bake some ready to give this Sunday. 1. Beat the butter and sugar together. 3. Warm the milk (10 secs-ish in microwave) and add the bicarbonate of soda. 4. Add in the flour and chocolate chips and stir to make the dough. 5. 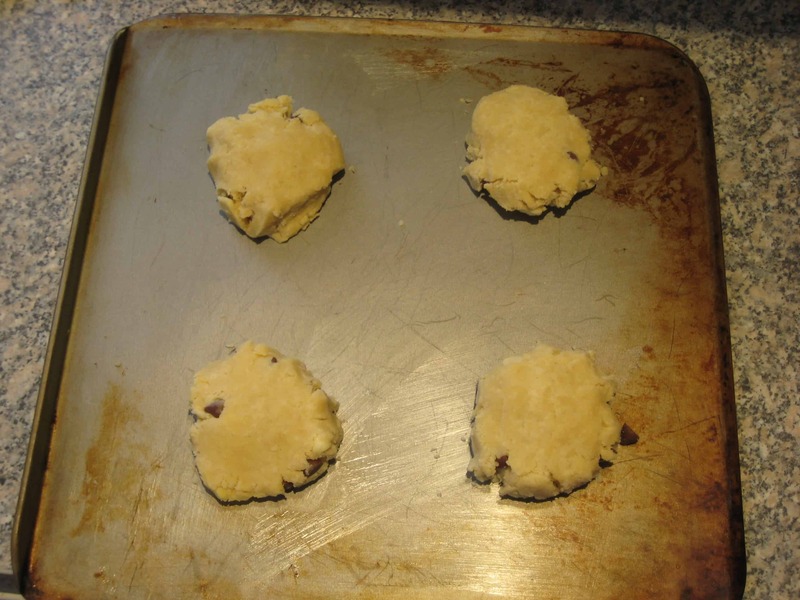 Make balls of dough and press them onto a greased baking tray. 6. Bake for about 25 minutes* in an oven at gas mark 3-4 / 160-180C. * This will depend on how big your cookies are. 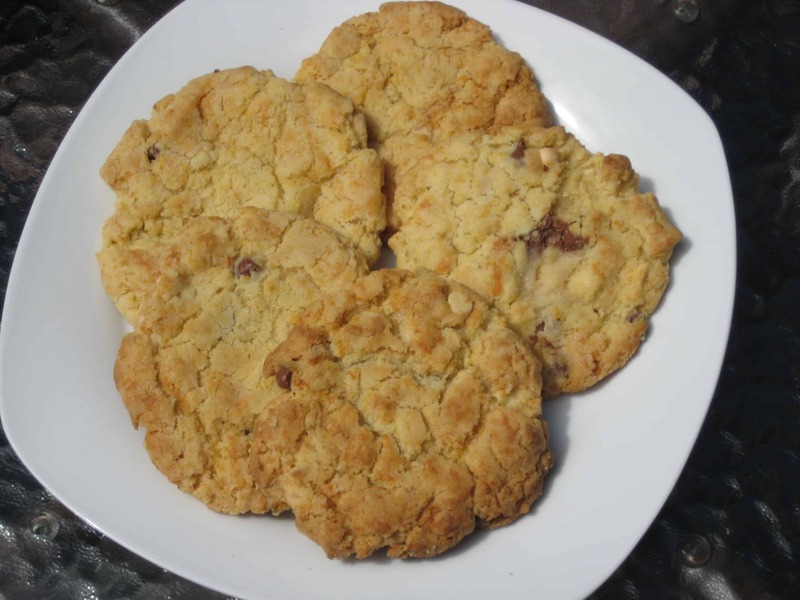 We think less (baking time) is more, as we like chewy rather than crunchy cookies. Wrap them in cellophane and add a hand written note, and have a happy Fathers’ Day.